Here are some photographs of significant or community-related events that may be of interest. 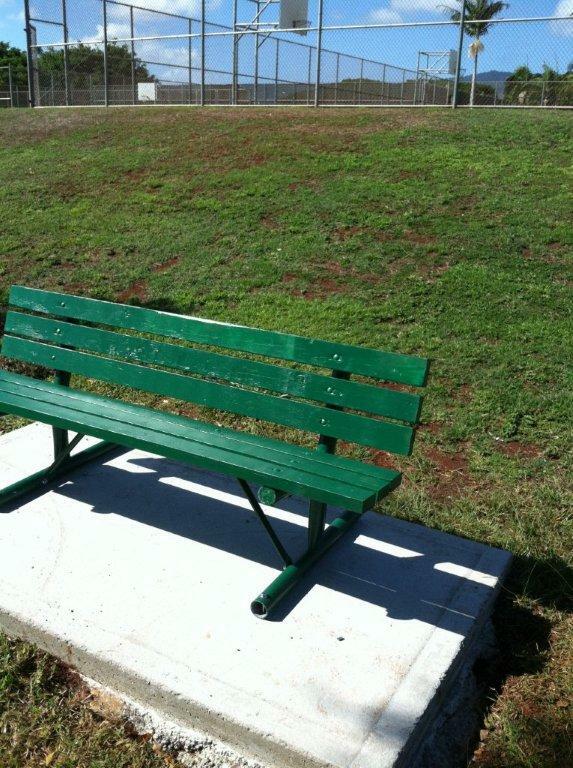 New bench seating on the lower side of the basketball courts in the Royal Kunia Recreation Center Park. Copyright © 2010. Royal Kunia Community Association. All Rights Reserved.